"You make it, We protect it." Until everyone realizes the importance of security! 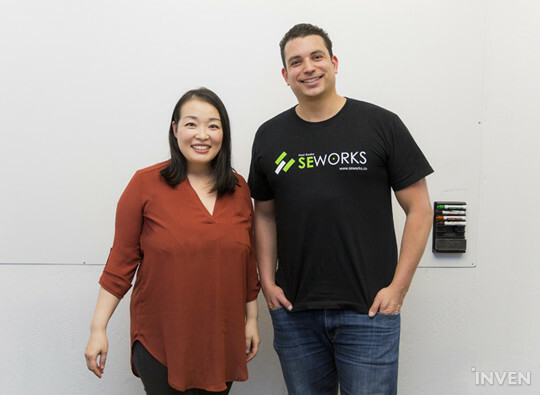 We've been talking with SEWORKS, the specialists in game and app security.